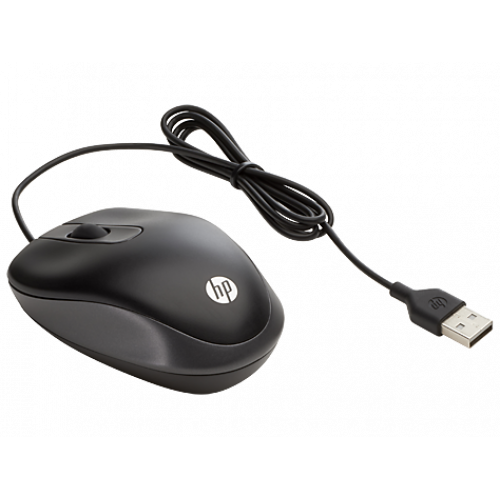 Enjoy natural left- or right-hand and wrist positioning and navigate quickly with 1000 DPI, two buttons, and a scroll wheel. Quickly connect to any available USB port on your Windows, Chrome® or Android® notebook or tablet. Take the tiny mouse with you in your notebook or tablet carrying case—it weighs just 2 ounces.